As CREATE celebrates our 20th birthday year we are reminded not only of our own journey as an organisation, but of some of the people who have had, or continue to have, remarkable journeys with us. 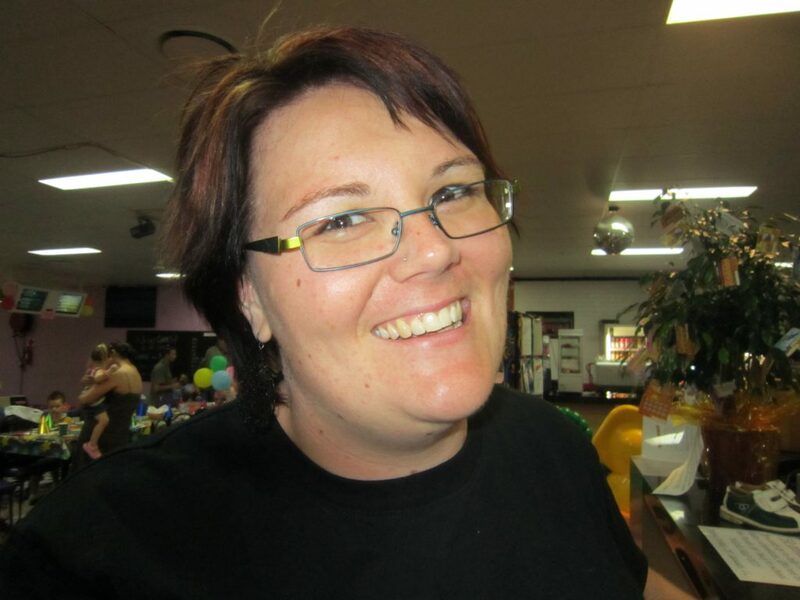 Today CREATE says a sad goodbye to one such person; Kelly Lotz from our Queensland team, who over the past 16 years has made an incredible journey from Young Consultant to Queensland Coordinator at CREATE. Read below Kelly’s powerful letter to the children and young people she worked alongside at CREATE, reflecting on what a magical experience it has been. 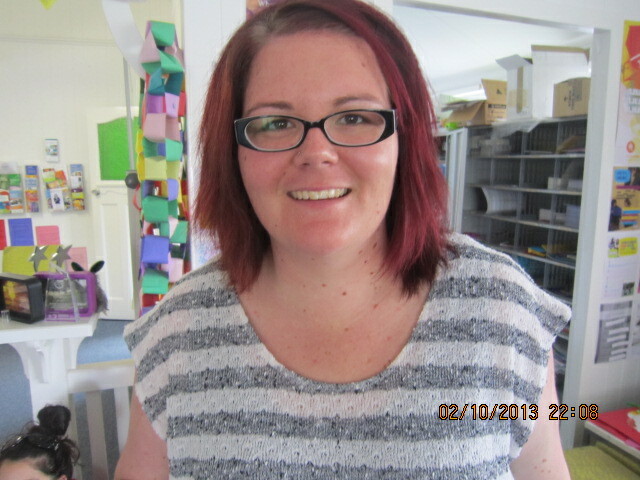 Hi, I’m Kelly the QLD State Coordinator for CREATE and Friday 25th Jan is my last day working at CREATE. It’s been a big few weeks of emotions leading up to this day, and I wanted to share with you all my journey with CREATE and how much of an impact this organisation and the young people I’ve met have made on me. My 16th birthday was 16 years ago. Half my current lifetime. 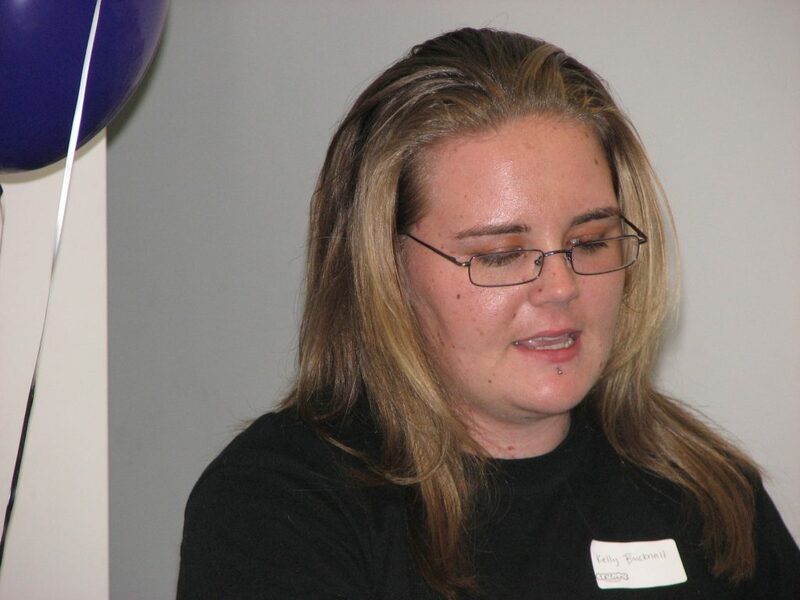 It was that day I went to my first CREATE program – Young Consultants Training, now known as Speak Up. At 16 I was still in care, I’d been through close to 40 different placements and was in my 11th school – an alternative education program that many of the adults in my life felt was my last option. After I did Young Consultants Training I felt like I found my voice. A voice that many people weren’t really listening to and a voice that often wasn’t invited to speak. Shortly after becoming a Young Consultant at CREATE my placement broke down again and I fell off the radar with CREATE workers. A few weeks later I came back and nothing had changed; they still valued my opinions and ideas and I found a mix of things I enjoyed doing – case worker training, consultations and the fun stuff. Then I turned 18 and I was lost again. My transition hadn’t been the greatest and I was in grade 12. Being 18 and one day old my issues were still the same as before I turned 18, except now I was homeless and still trying to get my stuff sorted to go to school each day. I had some adults in my life who drilled in to me that education was the key to breaking the cycle. I found some stable housing and went to TAFE. It was hard! Hard to stick something out surrounded by people who I felt spoke a completely different language than I knew. And in the background I still had my personal issues going on. I still went to counselling, I still had nightmares and I still didn’t really know who to trust. I finished TAFE and felt that I was in an okay place to dream a little higher. The next year I was accepted in to a Bachelor of Law and well that didn’t really float my boat. So I left that and went over to do Social Work. I was determined to not be like the workers I’d experienced in different parts of my life. During this time I had some great experiences with CREATE. I shared my opinions, spoke at many things and felt included in something that was bigger than just me and what my story was. I even went to Sydney to meet other young people with a care experience. I also made some great friends along the way – all who had their own story. I remember my first Christmas being by myself, some other Young Consultants organised a gathering on Christmas Day and we all brought a plate. It wasn’t a huge thing; but we weren’t alone. We had a shared experience and a shared desire to not isolate people any more than they already were. Somewhere through this I felt more settled and I finally learnt some skills I should have learnt during my transition. I finally figured out how to make mash potato and change a light bulb. I felt challenged (in a good way) and while I still didn’t have a plan of what I was doing – everything just felt good. 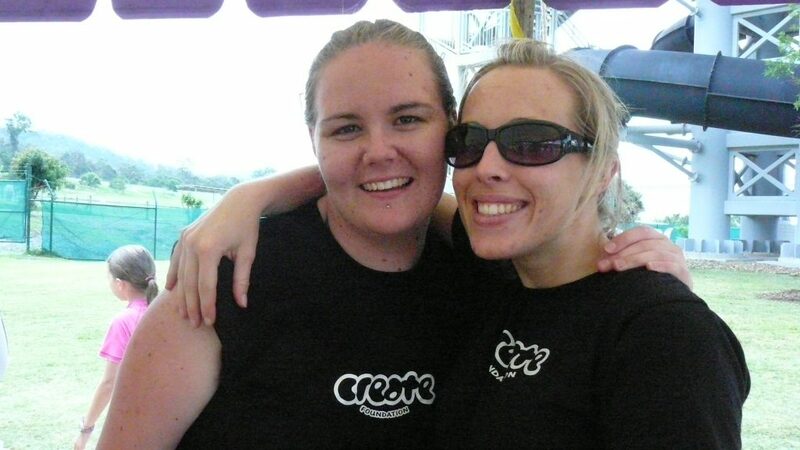 It was around this time I applied for and went on to be a Youth Facilitator at CREATE in Brisbane – I was 21 and still going to uni. Feeling involved with CREATE on this level made me feel like I had more purpose and that I had more to achieve. It didn’t stop my life from continuing to fall apart at times, but I had a bunch of people around who cared what happened to me. I met heaps of children and young people and built some really great relationships that were professional, but also really fun. 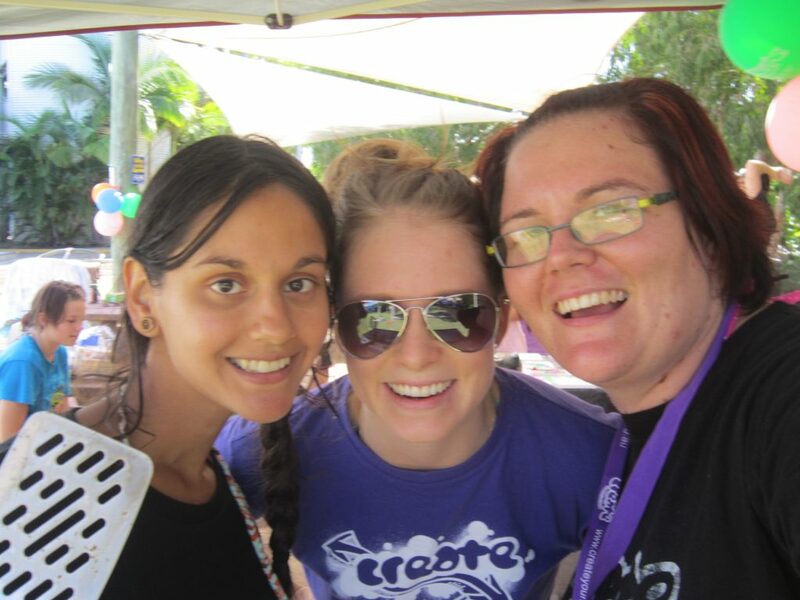 Fast forward to 10 years later and I’ve been a Community Facilitator and State Coordinator at CREATE –I’ve travelled QLD to meet some of you, hear your voices through consultations and for some young people; watched you grow up. Personally I’ve had the best time getting to meet some of you, talk to you on the phone and even be there to watch you achieve great things. Some of you have been a part of watching me grow as well – celebrated when I finished uni, you’ve sat around looking at my wedding photos, celebrated the birth of my kids and listened to my travel stories. When I reflect on my time here at CREATE; as a young person and a worker – I’m so proud of the things we as a collective have done to help change the child protection system, and we’ve achieved a lot in Queensland. CREATE would like to sincerely thank Kelly for the incredible contribution she has made to CREATE over her 16 years with us.